Xiaomi announced its new sub-brand dubbed as Poco earlier last week. The first phone from the brand will be Poco F1 and Xiaomi has now confirmed that Poco F1 will be launched at an event in New Delhi on August 22. Xiaomi has announced its sub-band as Pocophone for global markets and Poco for India. 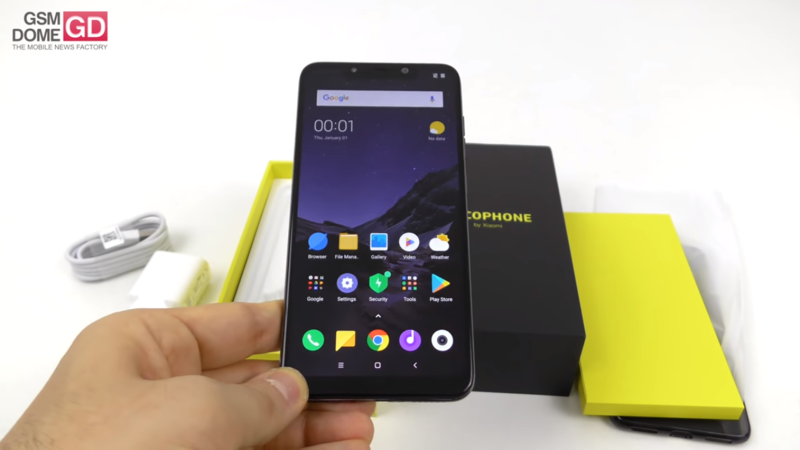 Thus the Pocophone F1, that was leaked many times before, is now being dubbed as Poco F1 in India. 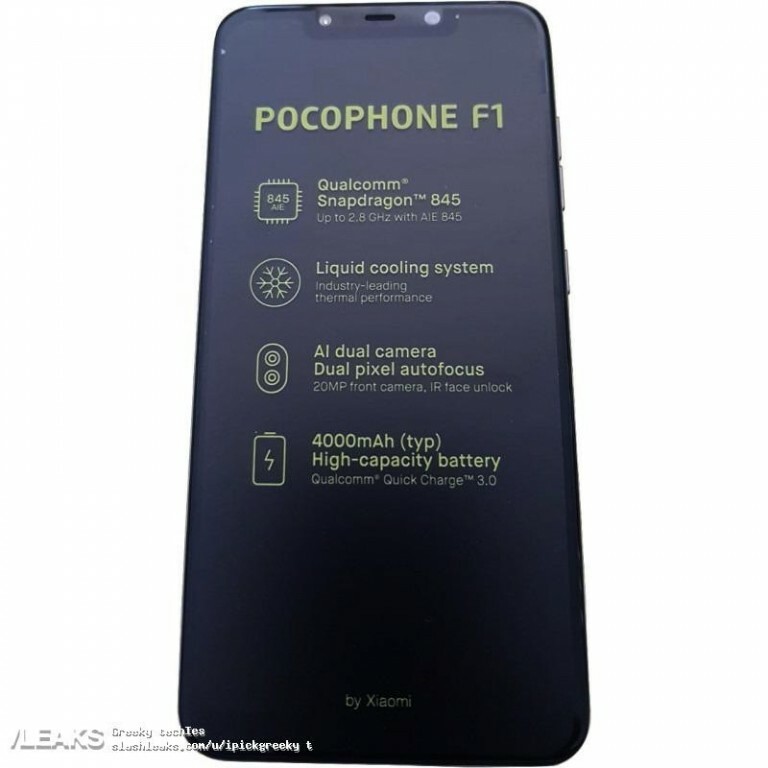 The detailed features of the upcoming Poco F1 revealed via a couple of videos making rounds the internet. Let’s talk about the expected features and specifications of upcoming Poco F1, what we have learned from the leaked videos. There is something very trendy this year in smartphone’s design and that is a notch on display. 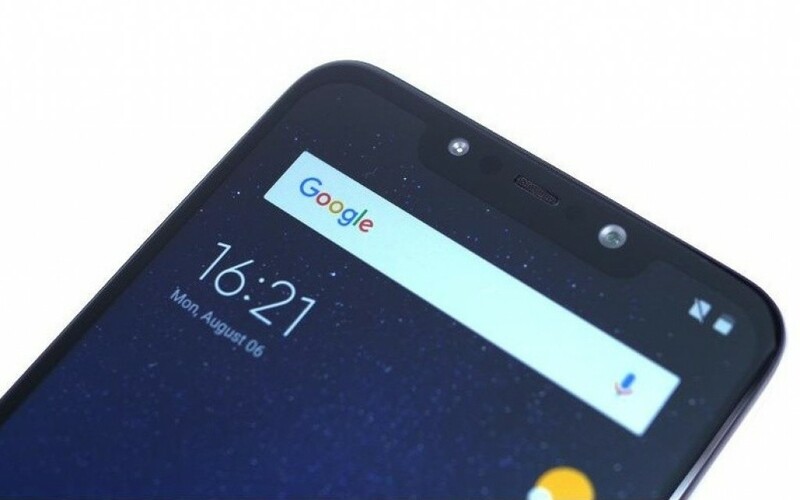 So, Xiaomi too adopted the notch trend with its Poco F1 smartphone. 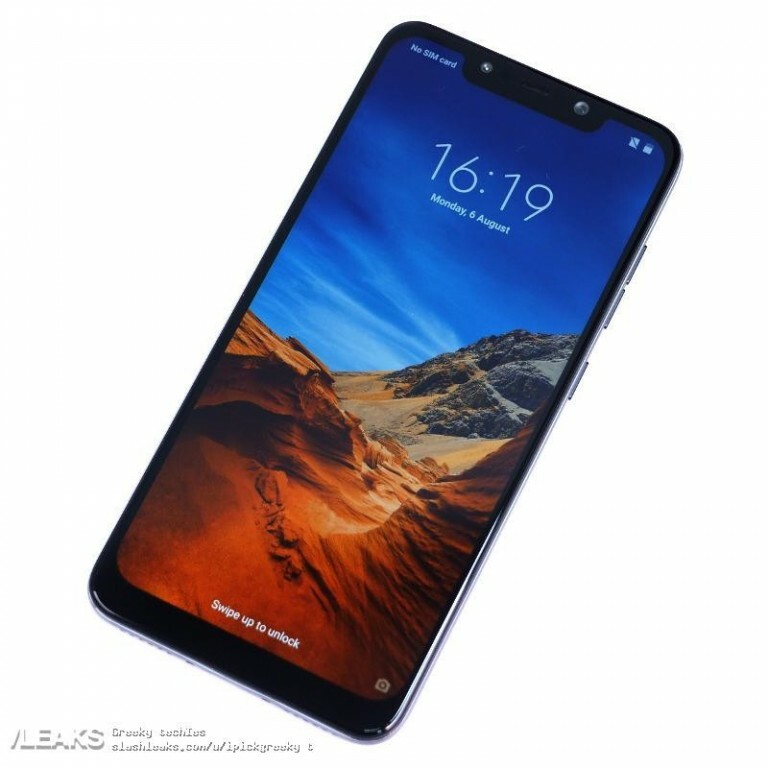 Looking at the back, the phone looks similar to Mi 8 and so is the front with the notch. 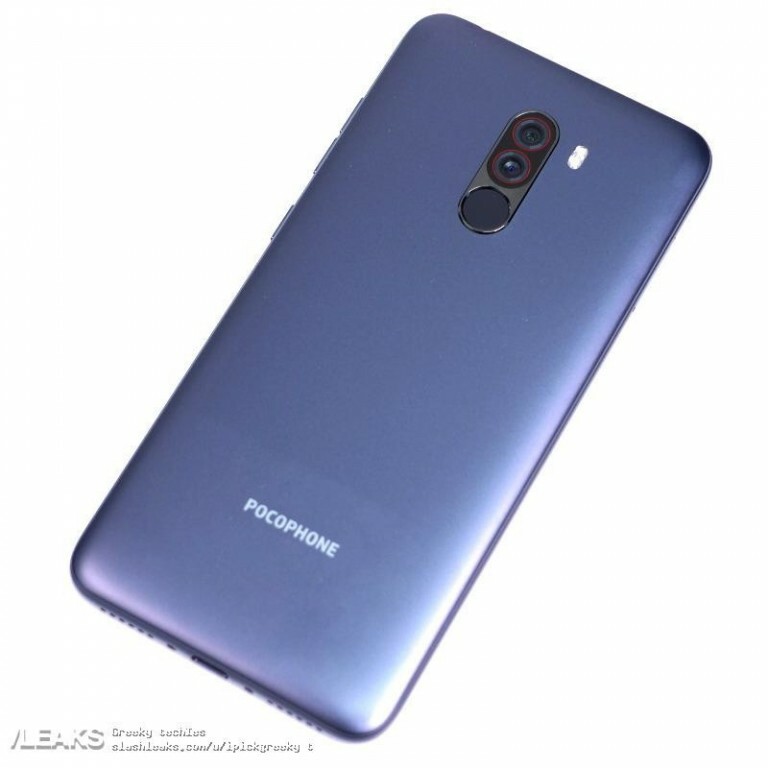 As per the leaks, Poco F1 will sport a 5.99-inch IPS LCD display with FHD+ (1080 x 2246 pixels) resolution and a notch on the top. It also sports a 3.5mm audio jack and a USB Type-C port at the bottom alongside speakers. The fingerprint sensor is at the back along with the dual camera module. For optics, the Poco F1 will sport a dual camera setup with a 12MP primary sensor and a 5MP secondary sensor. 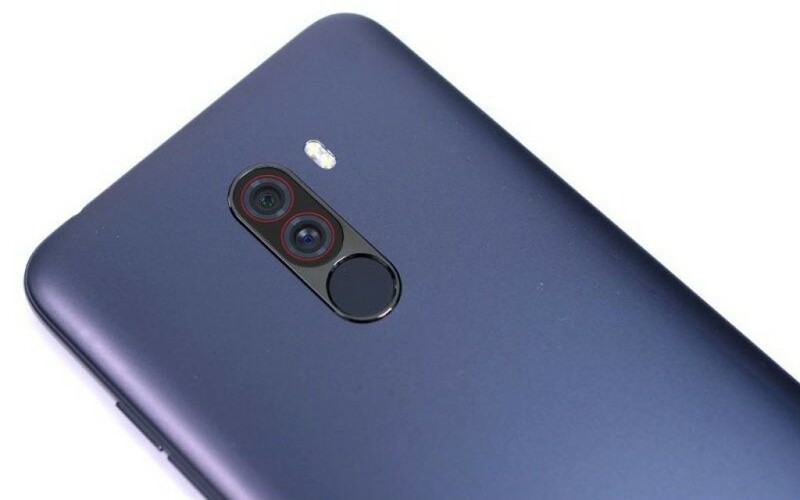 Notably, the rear camera will be powered by AI features. It will have all the modes like Portrait, Pro Mode, and Slow-Mo. Up front, there will be a 20MP selfie camera with AI Portrait and AI Beautify features. 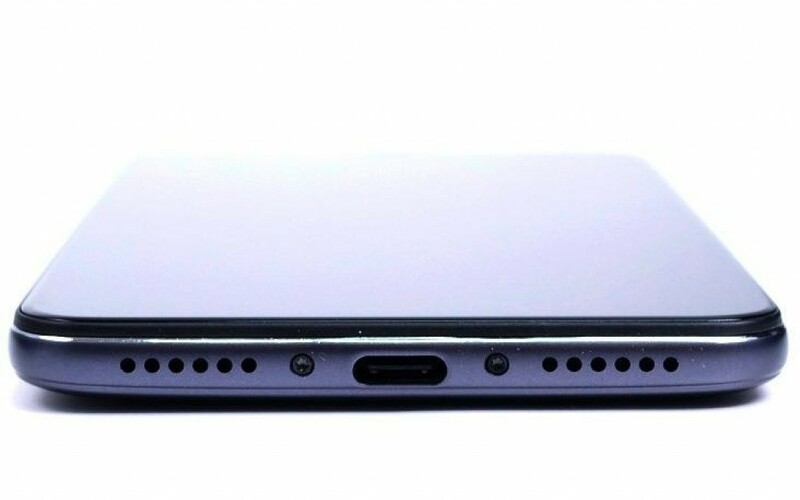 Additionally, the Poco F1 will also have facial recognition feature. Under the hood, the Poco F1 will be powered by Qualcomm Snapdragon 845 processor. The benchmarking video showed that the smartphone managed to score 258,149 points in the AnTuTu benchmark. It is supposed to come with 6GB RAM and 64GB of storage. It will house a 4000mAh battery with Quick Charge 3.0 support. Connectivity options will include 4G VoLTE, Wi-Fi 802.11 a/b/g/n/ac dual-band, Bluetooth 5.0, GPS with A-GPS, GLONASS, BeiDou, and USB Type-C port. On the software front, the smartphone is to come with Android 8.1 Oreo with MIUI 9.5 on top. 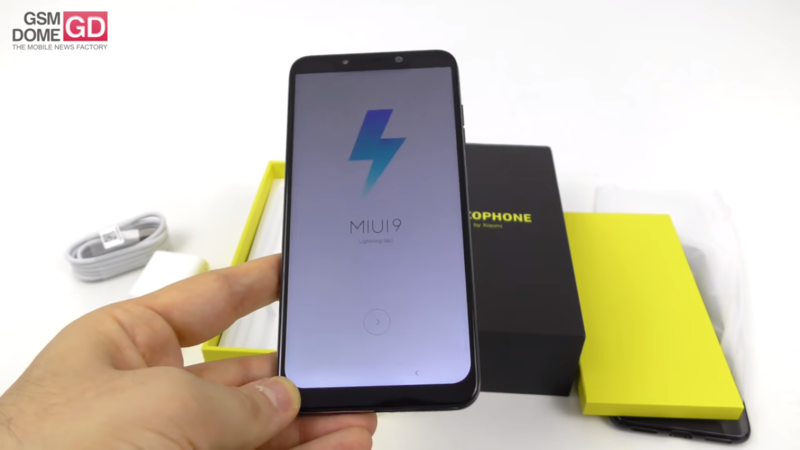 It was expected that Xiaomi will adopt Android One program for its new sub-brand, however, through unboxing video it seems like the phone is running MIUI 9. A previous report suggested that the Poco F1 will be priced at 420 Euros (Rs 33,000 approx.) for the 6GB RAM and 64GB storage variant. If the report turns out to be true, Poco F1 could be one of the cheapest phones with Snapdragon 845 just like Zenfone 5Z. It is to be noted here that all the above-mentioned information is based on video leaks and rumors. There is no official confirmation from Xiaomi about the Poco F1’s specifications yet and we will update you when something comes out. Tell us in comments what do you think of new Poco F1!